Childbirth is one of the most important social and psychological life events for women. In addition to the social context of including a new family member, this period is highly associated with the occurrence or recurrence of psychiatric disorders. Psychiatric disorders during this period have some negative effects on children as well as functional impairments in mothers. The prevalence of psychiatric diagnosis — especially depression and anxiety disorders — is high in the postpartum period. 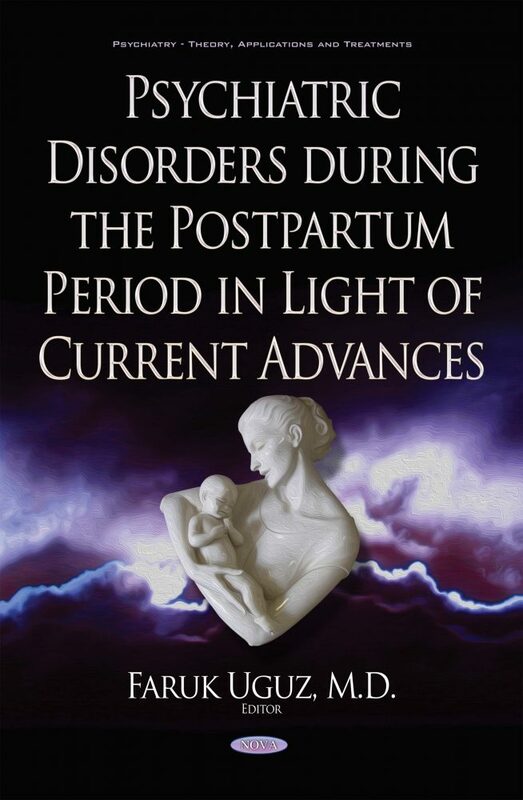 Recently, there has been growing interest in psychiatric disorders in the perinatal period. This book summarizes classical information and recent advances regarding epidemiology, clinical features, pathogenesis, prognosis, the long-term effects on children, and treatments of psychiatric disorders during the postpartum period.